By Aimee McCarthy | October 9, 2012. Sligo Rovers were the real winners at Hunky Dorys Park on Friday night as their closest rivals Drogheda United and St. Patricks Athletic could not be separated in an entertaining, yet goalless draw. It was Drogheda goalkeeper Gabriel Sava who frustrated the Inchicore side with several late saves to leave Sligo with a clear run at the title with only four games remaining. The Drogs made one change from the EA Sports Cup winning team with Seán Brennan replacing the suspended Declan O’Brien while Liam Buckley named an unchanged side from the victory over Shamrock Rovers on Tuesday night. It was the home side that started the game in the ascendancy, dominating possession but the early chances fell the way of St. Pat’s with both Greg Bolger and Jake Kelly shooting wide inside the opening twenty minutes. The game burst into life on the half hour mark as a diving Gavin Brennan header was tipped around the post and from the resulting corner the ball fell to the Drogheda native again only for a heroic block from Ger O’Brien to keep the game deadlocked. 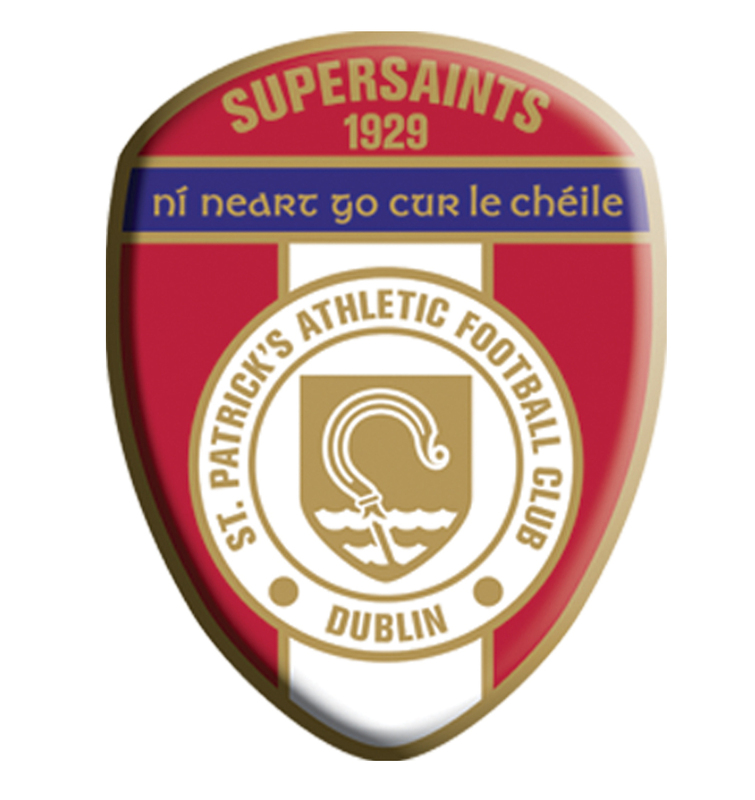 Only two minutes later and St. Pat’s were almost on goal but for sharp anticipation from Sava to deny Christy Fagan and on the stroke of half time Seán O’Connor volleyed wide from a pin point Ian Bermingham cross. Drogheda failed to create anything of note in the second period as the Saints created numerous chances but found ex-Lazio youth Sava in tremendous form. Vinny Faherty twice failed to hit the target when presented with a clear goal scoring opportunity following some unconvincing Drogheda defending. Both Bolger and substitute Chris Forrester were also denied with the goal at their mercy in the dying minutes of the game as both sides had to settle for a point.